Summer movie season is definitely now in full swing! This recipe is a little bit different. Instead of a superhero movie, action flick, or summer comedy, we are tackling a war movie. 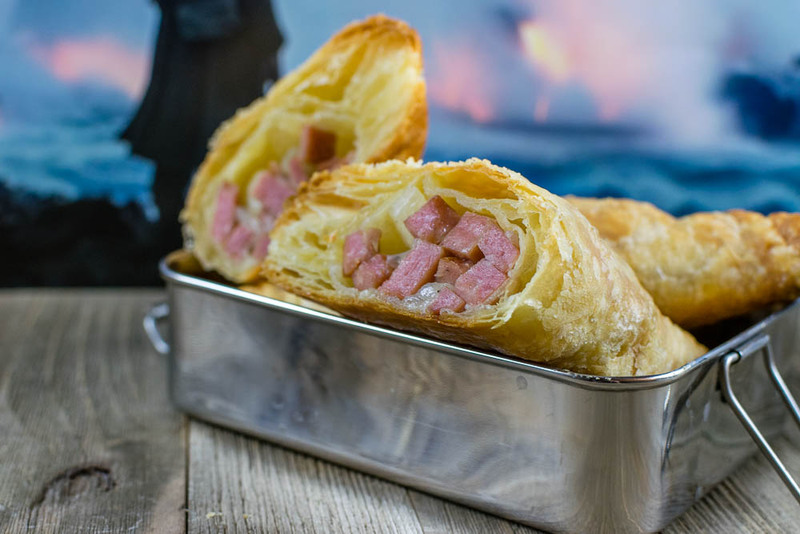 Our latest recipe for Spam and Potato Hand Pies is inspired by Christopher Nolan’s newest film Dunkirk. So you are probably asking, why Spam? Well, during World War 2, Spam from America was plentiful. It came to be seen as a godsend. For a meal Spam would be fried in a frying pan, or battered and fried in oil with chips. Like Spam, meat pies were not rationed, and meat in them was likely to be Spam. Having found this out, we decided to do our own take on the Spam Meat Pie in the form of hand pies. To make things a bit easier, we use pre-made puff pastry dough. That makes these meat pies easy and tasty! 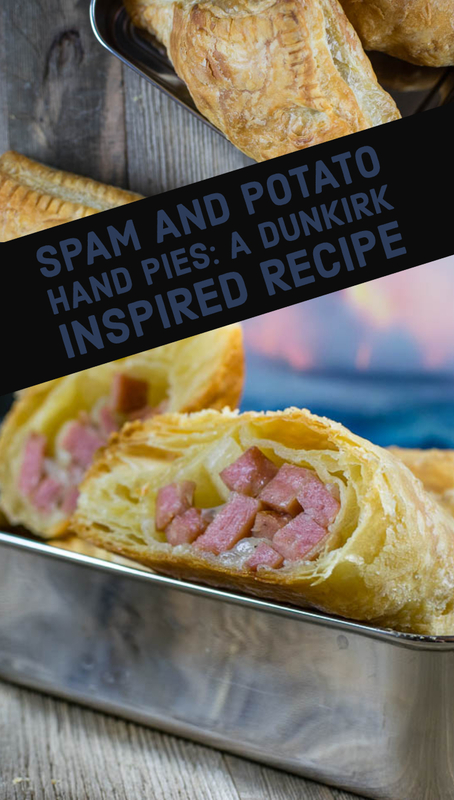 Want to see the movie that inspired our Spam and Potato Hand Pies recipe? You’re in luck! 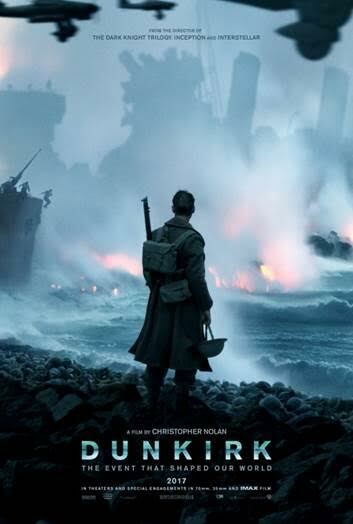 We are giving away 5 pairs of advanced screening tickets for a sneak preview of Dunkirk! The showing will be held at Harkins Arizona Mills IMAX on Monday, July 17th. The screening starts at 7 pm and the winners should arrive at 6:20 in order to guarantee their seating. Winners will be selected on Sunday, July 16th. Good luck! 2 small Russet Potatoes; peeled and cubed. Once the pan is warm, add potatoes and onions. Cook until onions and potatoes are tender. (It is ok if the potatoes aren't quite done, they will finish in the oven). Cook until Spam is warm. Gently roll out puff pastry sheets to smooth creases. Cut each sheet into 4 squares. Place about a 1/3 cup Spam mixture in center of each pastry square. Crimp with a fork to seal.